As a retired Soldier myself, I would like to say thank you to all the men and women who served and serving to defend our freedom. 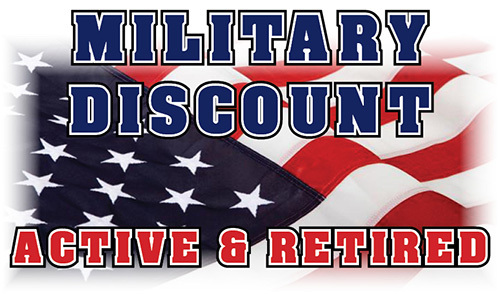 This program is designed to show our appreciation for all branches of service and comes as a discount to property owners. Upon signing/leasing your property with Empire Property Management and we find you a tenant. You will get the first two months of management absolutely free.